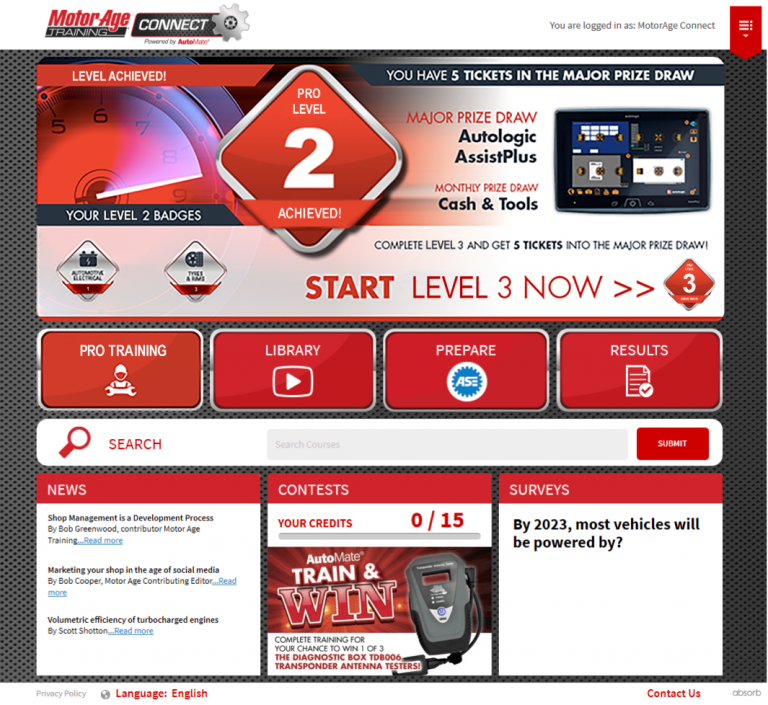 Join thousands of technicians already meeting the challenge of rapidly changing technology with the best automotive technical training available. 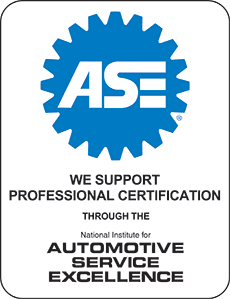 Prepare for the ASE with over 100 training modules arranged by ASE test type. High quality training modules covering the G1, A1 to A9 and L1. Stay on track with the Pro Training guided learning system. Technical Schematics that improve understanding. "I really like the Pro Training guided learning. It gives a clear direction to a technician gaining confidence and knowledge. I have been around training for over 20 years and I know good training when I see it." "To diagnose and repair a vehicle, you first must know how the vehicle or system operates, and the best procedures to repair the fault quickly and efficiently. This is why my Technicians and I use Motor Age Connect. And best of all, we don't need to leave the shop to do it."